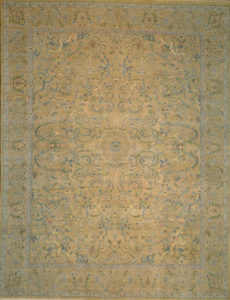 They are characterized by a particular style, color and use of imported merino wool. 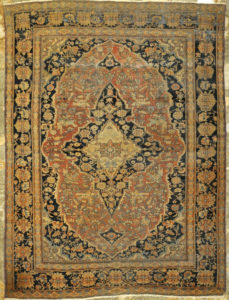 Whether signed or unsigned, antique Mohtashem Kashan rugs are considered the crème de la crème of all antique Kashan rugs. 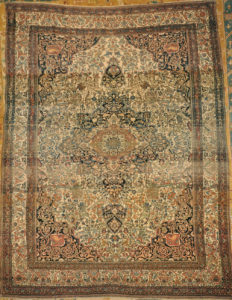 Mohtasham is one of the most revered weavers of Kashan. 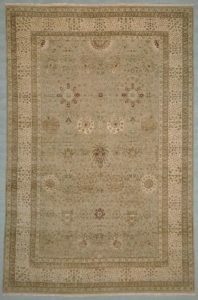 His rugs are some of the highest quality Persian weavings. The town of Kashan located in central Iran between Isfahan and Tehran is often referred to as the greatest weaving center in western Persia. 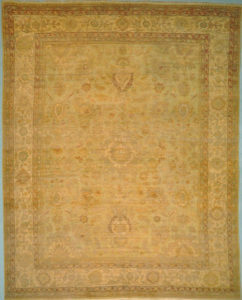 Mohtasham Kashans ranges from 200 to 300 knots per square inch, with the older ones tending towards the upper end of the scale. 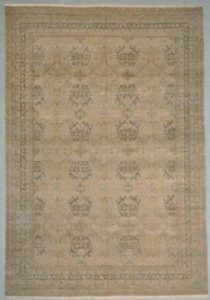 An interesting thing about Mohtasham Kashans is that the oldest examples tend to have the highest knot counts but a certain crudeness of design. 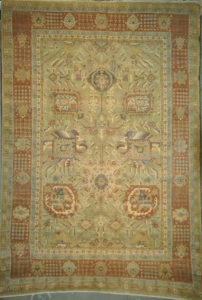 A Fantastic Example of the finest woven arts by the master’s workshop. 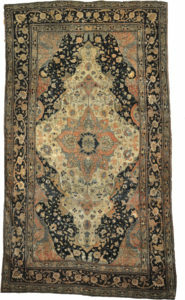 This rug is in perfect condition and remarkable for its age. 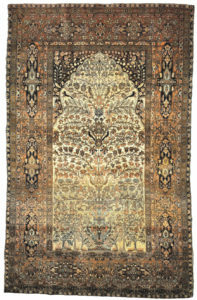 The tree of life is a nice touch for this rug and its purple sidings are sign of the royalty in this type of rugs and highly desirable. 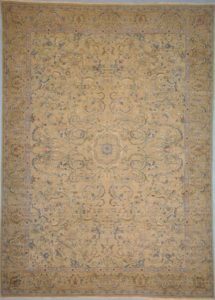 The ivory back ground of this rug adds to its attractiveness and elegance. 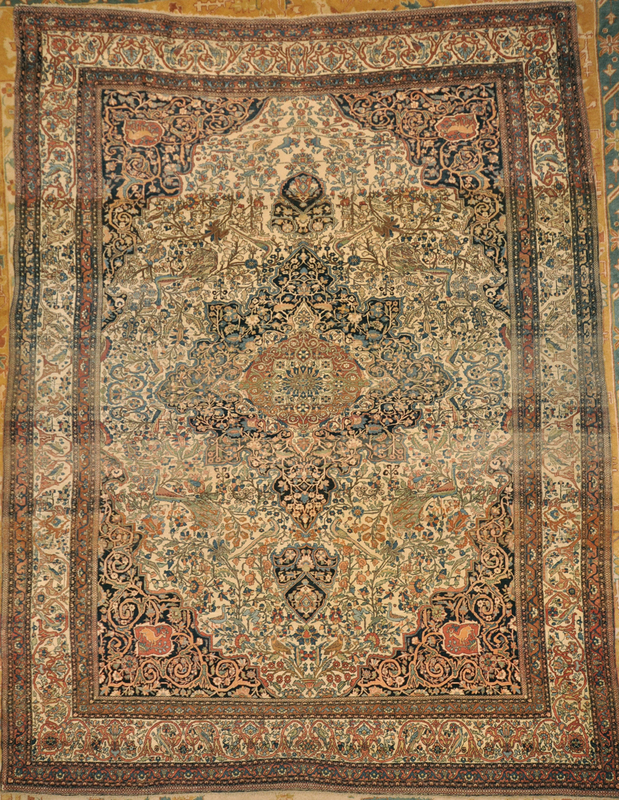 The early Kashan carpets were made with imported merino wool that was called Manchester wool. in the trade. 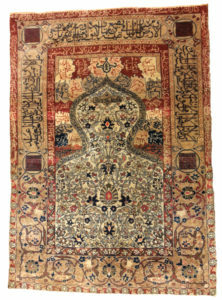 The wool is softer and finer than the native Iranian rug wool. 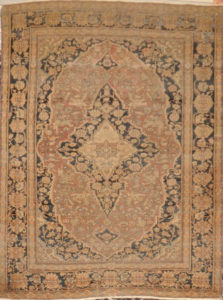 From the late-19th to the early 20th century the finest quality rugs from Kashan were called Mohtashem. These runners are beautiful ways to bring an elegance into your home decor. 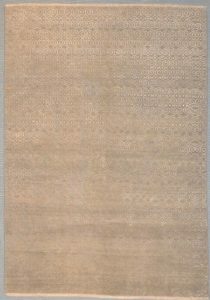 Mohtashem Kashan Rugs – Antique Rugs By Mohtashem From Kashan – Ustadan Mohtashem is one of the most revered weavers of Kashan. 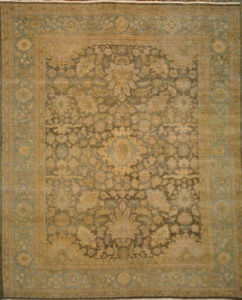 His rugs are some of the highest quality Persian weavings. The town of Kashan located in central Iran between Isfahan and Tehran is often referred to as the greatest weaving center in western Persia. 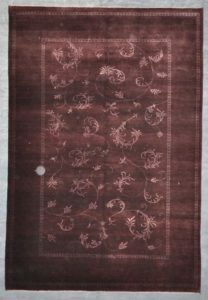 Mohtasham Kashan Rugs – Antique Rugs By Mohtashem From Kashan – Ustadan Mohtasham is one of the most revered weavers of Kashan. 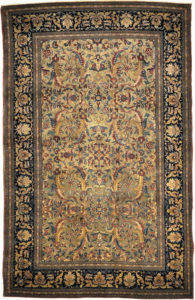 His rugs are some of the highest quality Persian weavings. The town of Kashan located in central Iran between Isfahan and Tehran is often referred to as the greatest weaving center in western Persia. 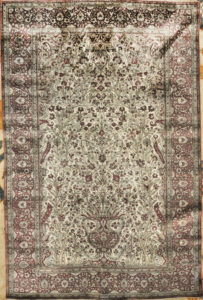 Antique Rugs By Mohtashem From Kashan – Ustadan Mohtashem is one of the most revered weavers of Kashan. 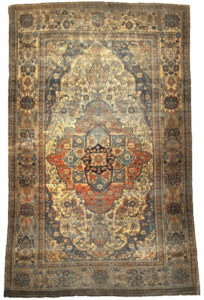 His rugs are some of the highest quality Persian weavings. 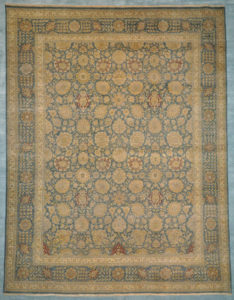 This rare silk Mohtasham Kashan is decidedly one of the more significant of the collectable Persian carpets. 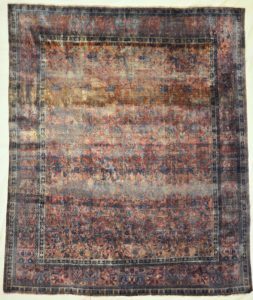 Many of the prized antique kashan rugs found today come from the second half of the 19th century to the beginning of the 20th century. 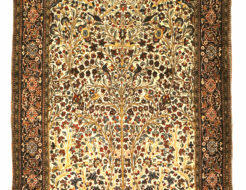 This finest kashan would have been commissioned for individual’s homes. 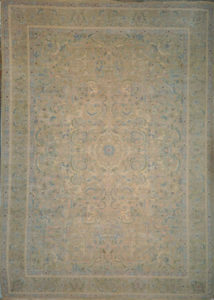 These lovely antique carpets are made with natural vegetable dyes and are made to literally dazzle.